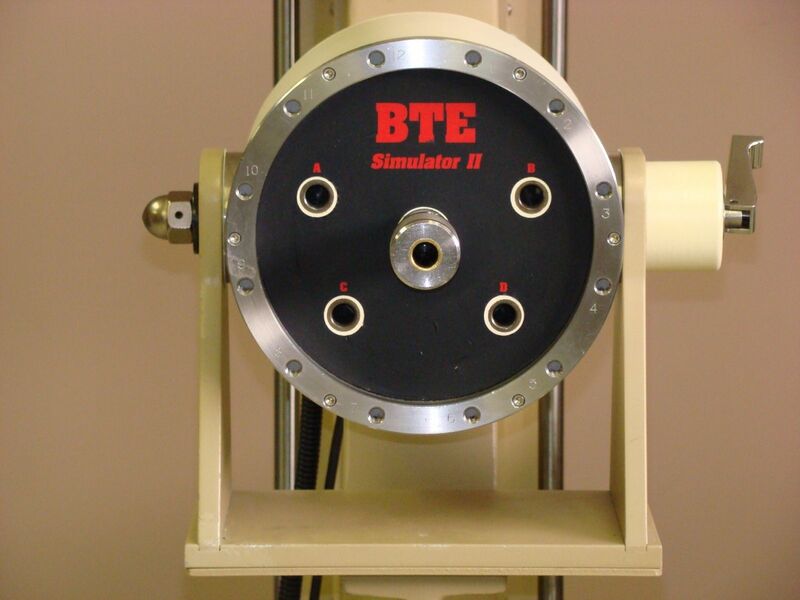 LOWEST PRICE ON INTERNET, $ 4,500 LESS THAN THE OTHER BTE SIM II SYSTEM ON EBAY! YOU WANT A DEAL ON A SIM II, THIS IS IT -SPECIAL PRICE, ONE WEEK ONLY -$8,500. This price is over 80% off cost of new system. 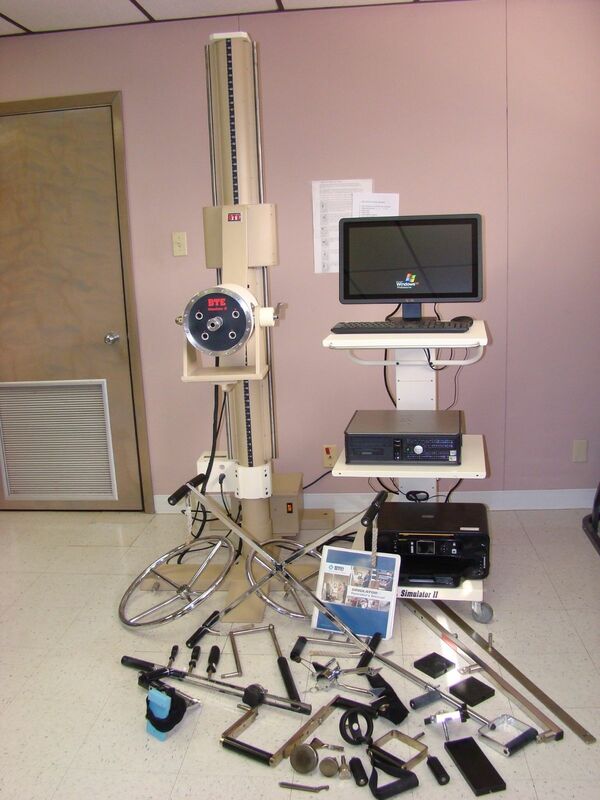 You can buy this complete system for OVER $4,000 less than new tool cost alone! Check tool cost below and at btetech. 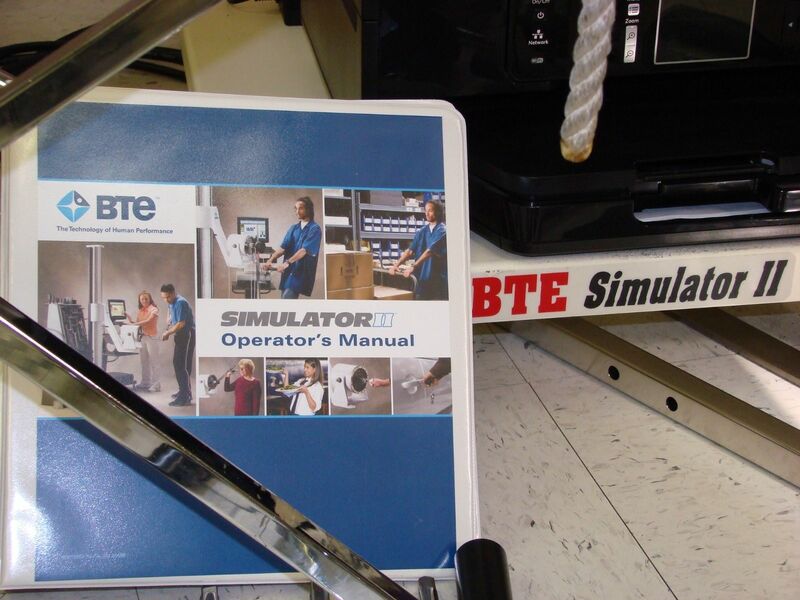 BTE Work Sim II, complete, with all tools, Windows computer, new monitor, and printer. 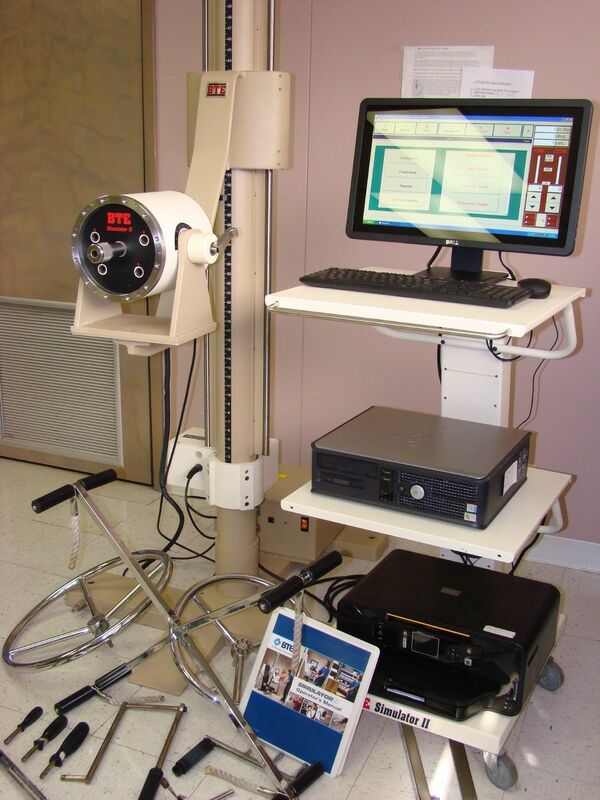 This Sim II is the least expensive complete system, on the Internet today. 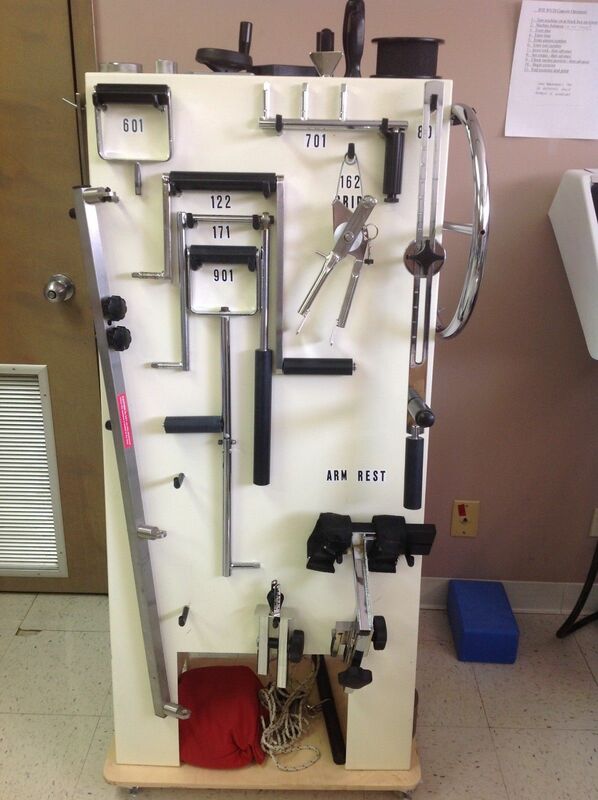 This machine is in excellent condition. Tool cart has additional base with locking casters, but base can easily be removed if cart placement needs to be changed.. You can view capabilities of system at btetech . Can deliver and set up most anywhere. A new system today is right at $42,000, so this is a real bargain. New tool cost, alone, is over $13,000, with tax and freight. You get this complete system , with all tools, for over $4,000 less than new tool cost alone. Warranty for 90 days. 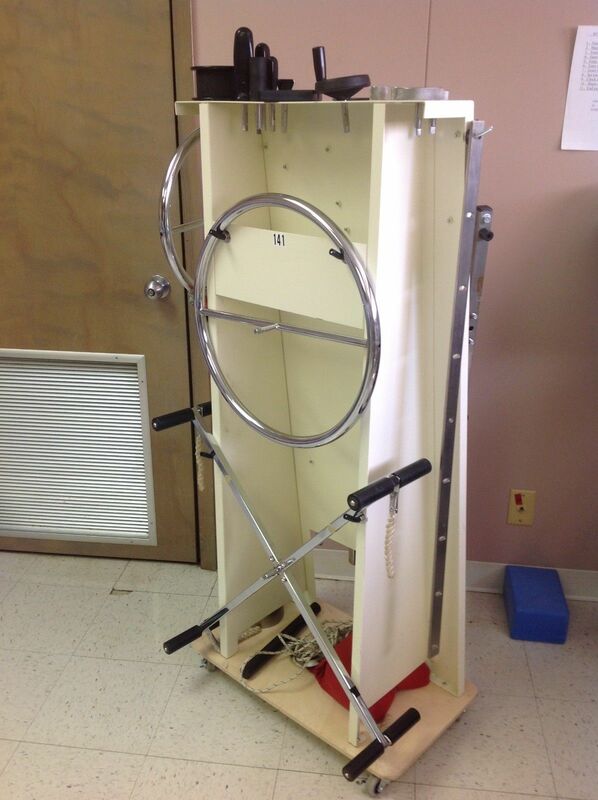 For more info, for delivery cost, or make an offer, call Ronnie @ 318.537.2720 . Both the small steering wheel #131 , (new cost $500 +), ( which is discontinued), and the large steering wheel are included in this package. TOTAL NEW TOOL COST- $ 12,891.23 - plus tax and delivery cost. 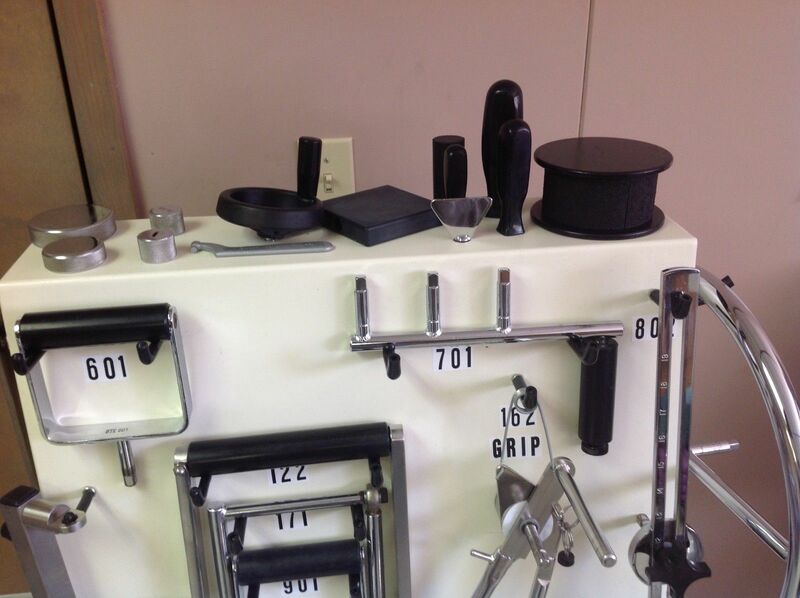 This complete tool set is included with this system.